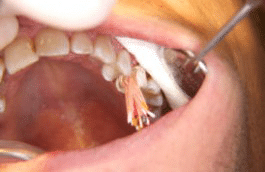 50 percent of American adults suffer from periodontal disease, according to CDC report - Thomas E. Cooke, D.D.S. 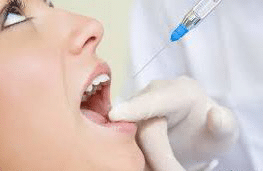 The Centers for Disease Control and Prevention (CDC) announced on September 4 that, according to its data, nearly half of all American adults currently suffer from a form of periodontal disease. 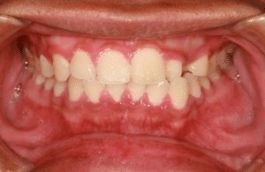 These inflammatory disorders, which include periodontitis and gingivitis, are a result of poor dental hygiene and can lead to long-term health risks such as cancer, diabetes and heart disease. 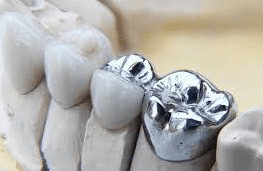 Men, the data suggests, are more susceptible to these diseases, as 56.4 percent of American males have periodontitis as opposed to 38.4 percent of women. Mexican-Americans are the most prone to contracting the disorder, with 66.7 percent of that population currently diagnosed. 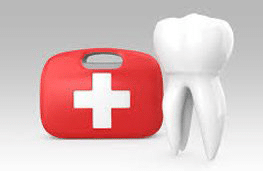 Socio-economic standing was seen to correlate with the risk of developing a periodontal disease, as 65.4 percent of adults below the national poverty line have the disease. 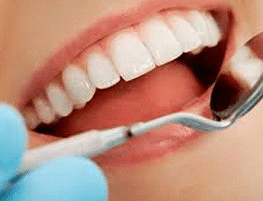 "We have demonstrated a high burden of periodontal disease in the adult U.S. population, especially among adults 65 and older," Paul Eke, a CDC epidemiologist and the lead author of the organization's study, said in a press release. 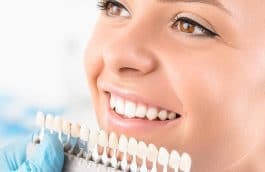 "Periodontal disease is associated with age, and as Americans live longer and retain more of their natural teeth, periodontal disease may take on more prominence in the oral health of the U.S. adult population." Eke and his colleagues expressed hope in the release that these results would spark a drive toward a greater awareness of the dangers of this inflammatory disease, including diagnostic tests that specifically target the disorder. Those who wish to avoid the short-term and long-term ramifications of developing periodontitis should brush and floss daily and avoid drinks that can wear down enamel levels. 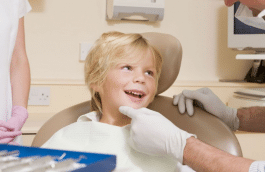 Additionally, by visiting an affordable dental care professional regularly, they can be sure that a certified medical practitioner has checked them from this potentially life-threatening condition.